Wine selected by MijnWijnPlein with Riesling - MijnWijnPlein | Wine webshop for organic and biodynamic wines from France. These beautiful Riesling wines from local winemakers are top quality and are specially selected by MijnWijnPleind for you. 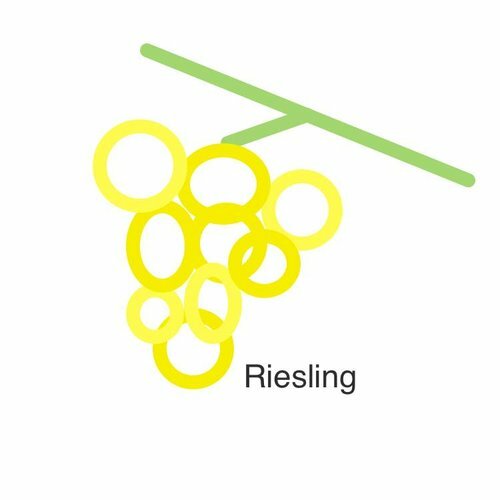 Riesling is one of the noblest grape varieties in the world. Originally he is known from Germany but nowadays we know him in Alsace, Austria, New Zealand and Australia. 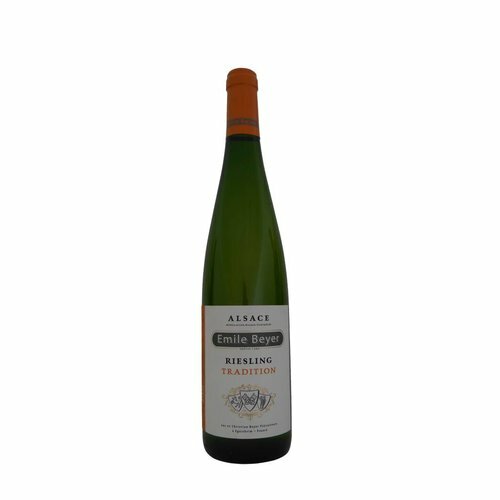 Riesling is able to display finely nuanced wines in a wide variety. 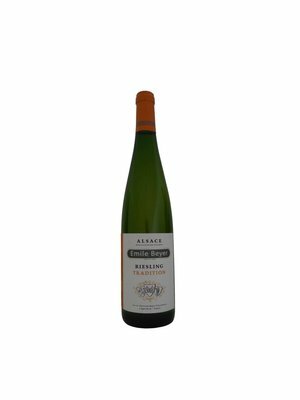 Riesling is extremely sensitive, demanding and maturing. 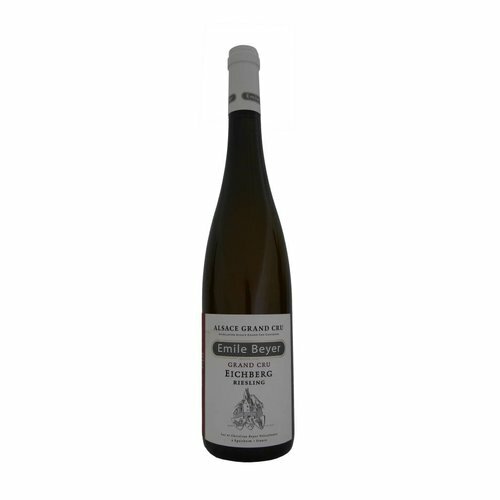 It is aromatic with a relatively high acidity and has a very refined character. He is able to clearly show the subtle nuances of the terroir in the wine.